Duncan Campbell's Blogsite: World Cup SBX Cortina Italy - UNDER LIGHTS. World Cup SBX Cortina Italy - UNDER LIGHTS. Currently in Pitzal Austria for the first week of training prior to my first two Europa Cups and two Junior Euro events this weekend. All the squads are arriving from around the world as a lot of the younger guys are training or endeavouring to qualify for the Youth Olympics in Norway, I miss out on attending the event because of where my birthday falls. 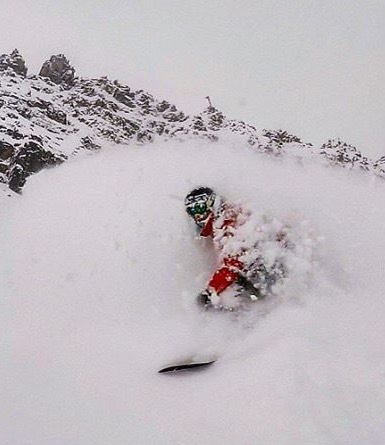 - So I'm concentrating and focused on the World Cups in Austria, Italy and the Test Olympic Event for the 2018 Winter Olympics in Korea. Snow has arrived, so had a great day out carving with the team as the course was snowed in. But tomorrow we should be able to hit the course and get into it. From Pitzal Austria myself, head coach Ross and team member Meagan travel to Montafon Austria for the first World Cup of the season 11-13th December. 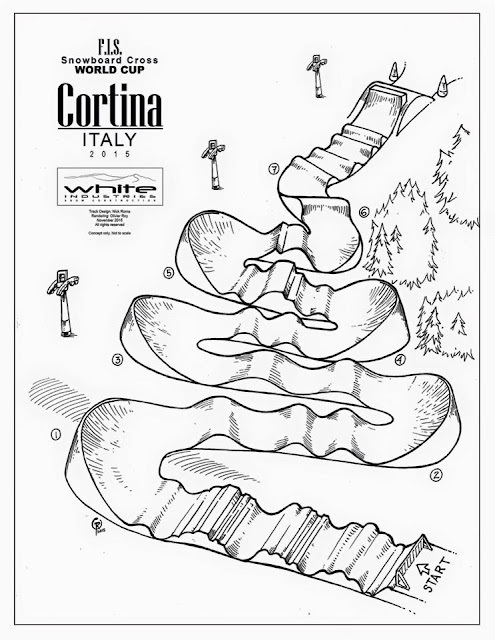 Then it's off to my first night time World Cup 18-19th December, which is being held at Cortina Italy and the course is being built by White Industries Canada. Super excited about this event.